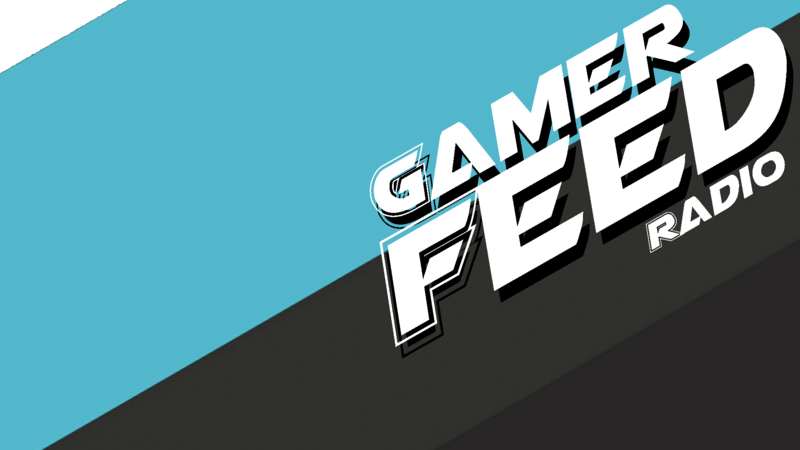 It’s happy 1 year anniversary to GamerFeed Radio! We take a few moments to get the ole’ team together and talk about EVERY major press conference (by magic) in an hour and a half…you should be impressed! We cover ALL THE THINGS.